This property has many possibilities to take advantage of for a home site or hunting property. 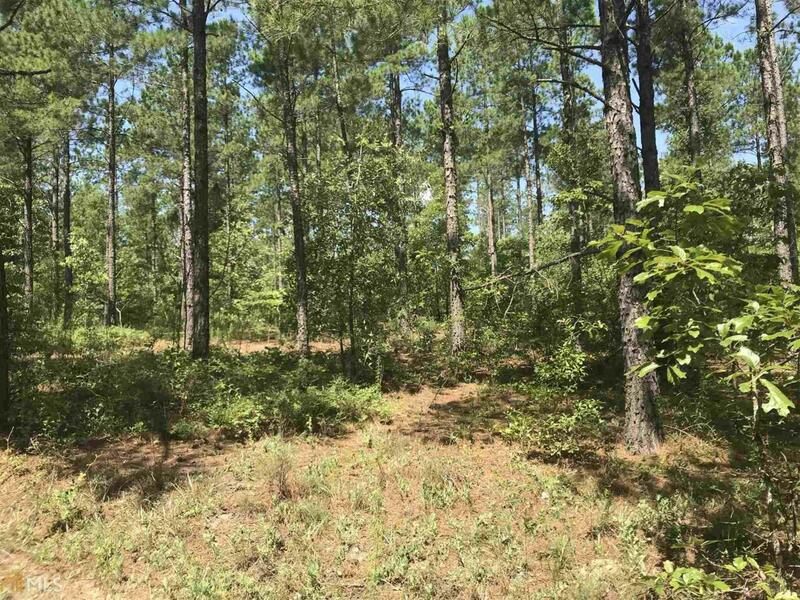 The property has a rolling terrain with 27 acres in nice planted pines that have been thinned, 30 acres of 10 year old pine hardwood mix. There is also a pond site on the property as Mill Creek is the southern border of the tract. Located in the Northwest corner of Burke County Augusta, Fort Gordon and Waynesboro are only a short drive away.